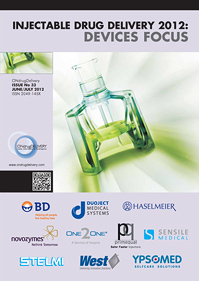 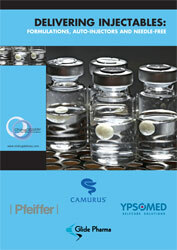 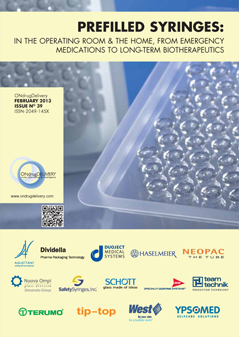 Citation: Schroeder J, “Biologic Medicines and Patient-Centricity – A New Phase of Hope”. 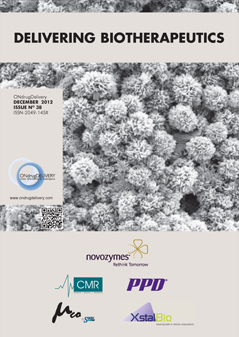 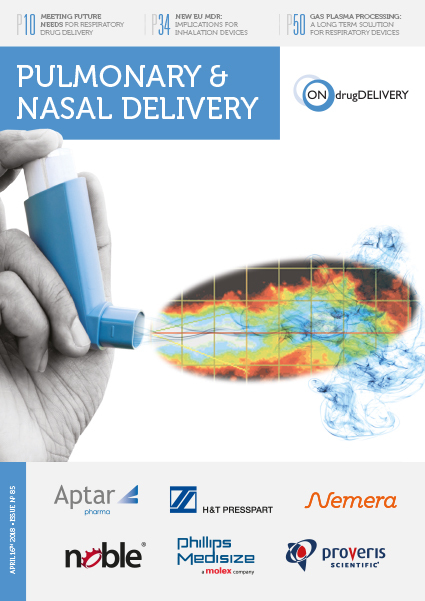 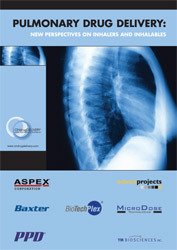 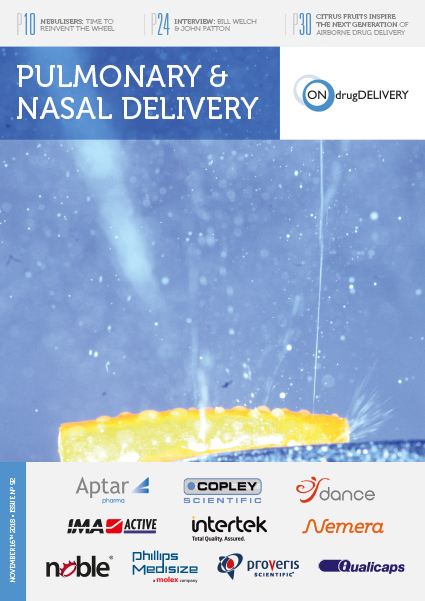 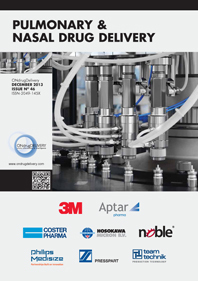 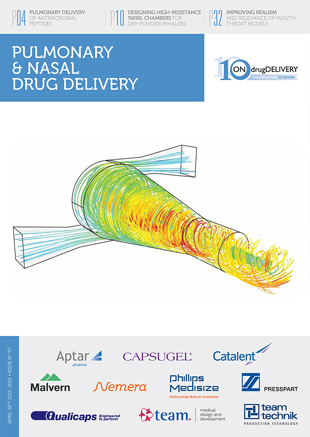 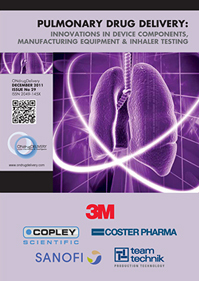 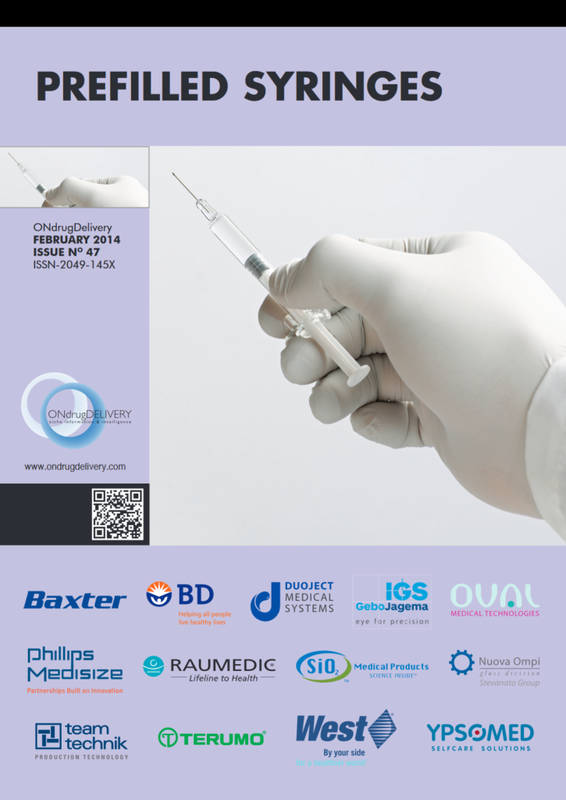 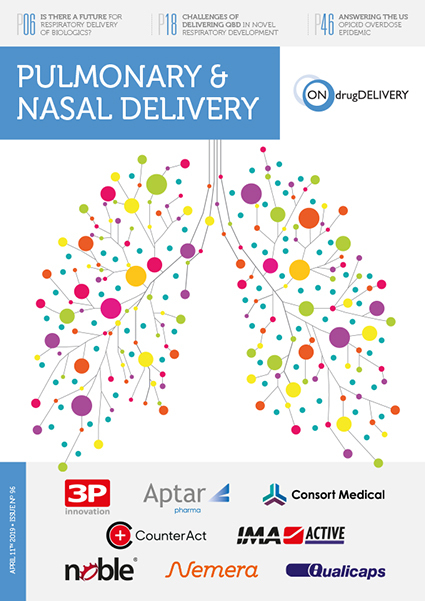 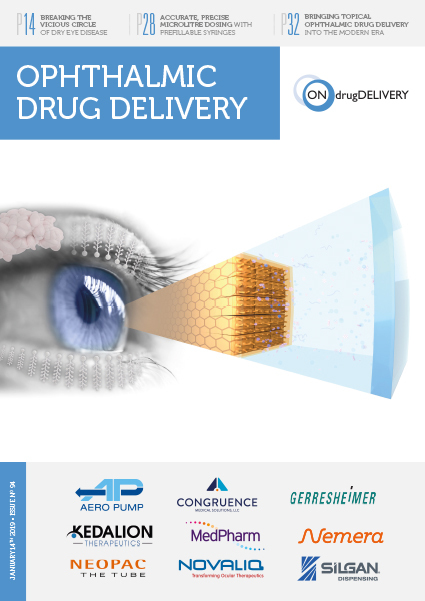 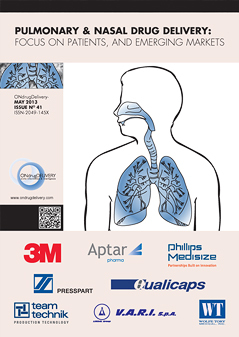 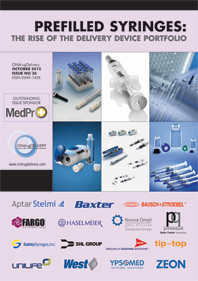 ONdrugDelivery Magazine, Issue 95 (Feb 2019), pp 100-104. 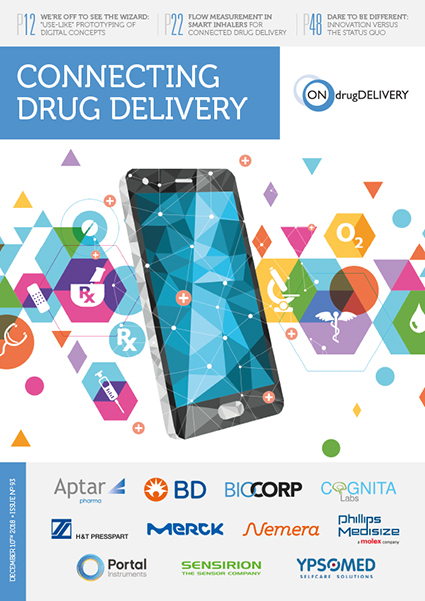 The global pharma industry has entered an exciting era of drug development, bringing new hope to patients around the world. 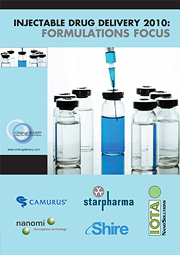 Estimates suggest that close to 40% of all medicines in development are biologics. 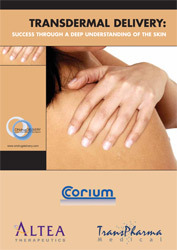 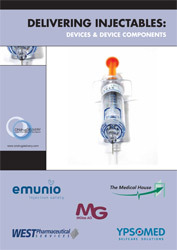 The world’s top selling commercial biologic medicines cover a broad range of diseases, including autoimmune challenges such as various forms of arthritis and psoriasis, Crohn’s disease, ankylosing spondylitis and ulcerative colitis, as well as other conditions such as multiple sclerosis and macular degeneration. 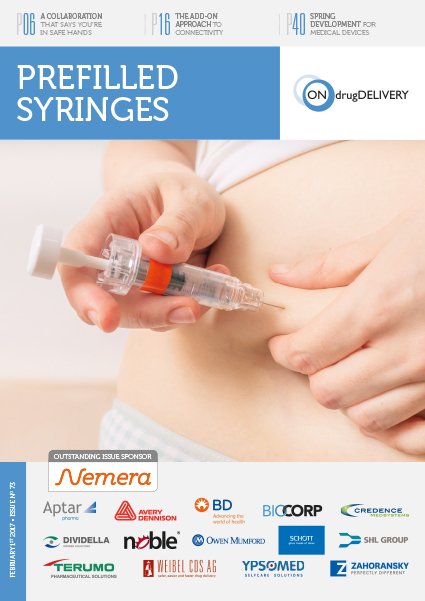 Biologic medicines have also transformed treatment and personal care for a significant portion of diabetics. 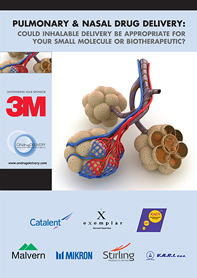 Furthermore, biologics have provided breakthrough therapies in the advanced treatment for various forms of cancer, where more than 70 new therapies have entered the market within the past five years, many of which are biologic in nature. 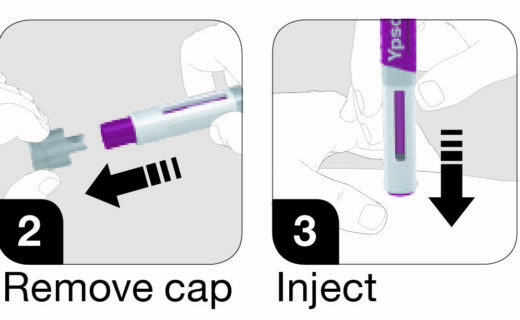 Figure 1: Patient receiving medicine. 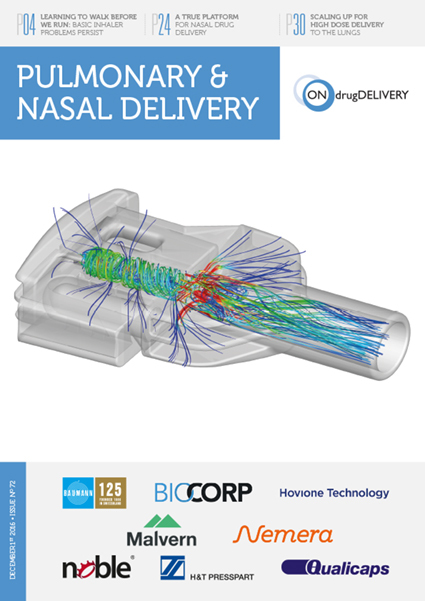 Biologic medicines require considerably different forms of drug delivery to traditional oral solid dose medications. 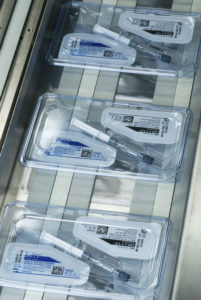 In the early days, biologics were commonly delivered in traditional glass vials, requiring ancillary components for administration, such as syringes or needles of various gauges, depending on drug and patient tolerance, potentially paired with safety applicators or other devices. 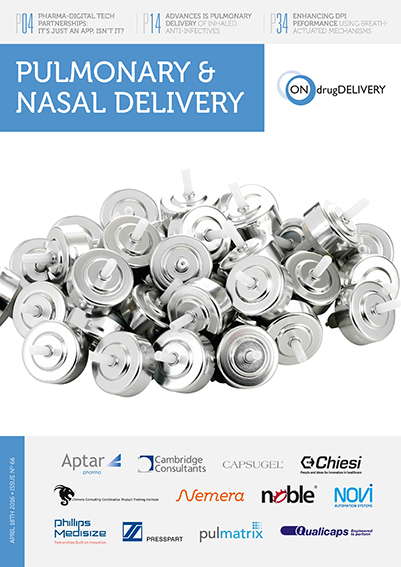 These medicines were sometimes self-administered by appropriately trained patients, but more commonly they were administered by healthcare professionals in clinical settings. 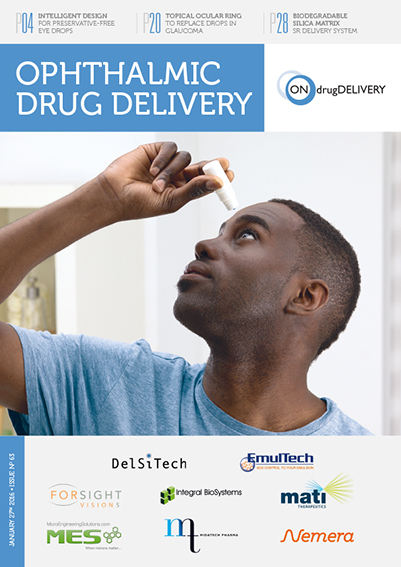 The implication was that this method of delivery required frequent visits to a healthcare facility by patients to seek treatment, which, for some diseases, could be multiple times per week. 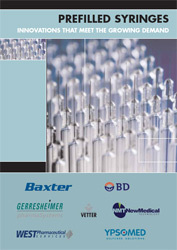 This continues to be the case for many institutionally administered medications. 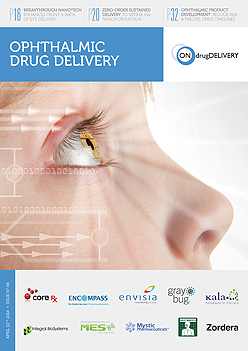 However, the increasingly competitive landscape and the healthcare industry’s initiative to become more customer-focused, or “patient-centric”, coupled with the payer community’s desire to reduce the amount of time patients spend in clinical settings to reduce the cost burden, more focus and resources have been allocated to advancing drug delivery forms that enable easier administration. 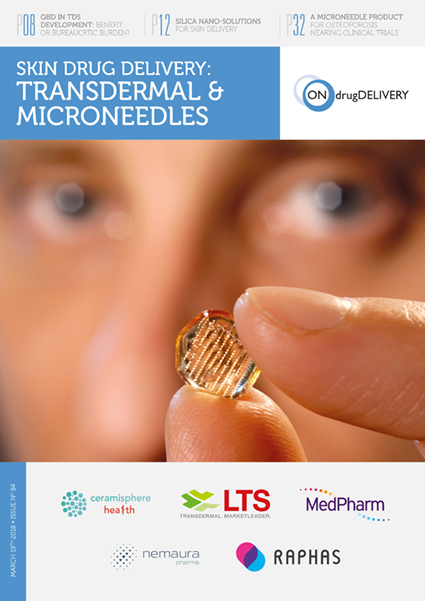 In some instances, this is driving development of better drug delivery systems in the clinical setting (Figure 1), but increasingly the focus has been to provide safe, reliable and convenient self-administration for patients, with the goal of minimising the impact on their everyday lifestyle and freeing them from the burden of receiving their medication in a formal healthcare setting. 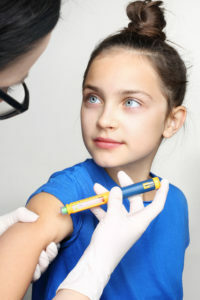 Diabetes care is one area that has seen great benefits from this developing technology, with multi-use, and often refillable, injectable insulin pens spreading beyond developed markets in North America and Europe, and now making rapid progress into developing countries. 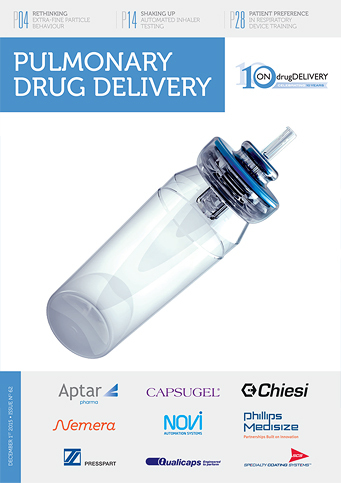 This has generated new paradigms for patients, providing more freedom but also shifting the burden of responsibility for safe and accurate dosing from healthcare professional to patient. 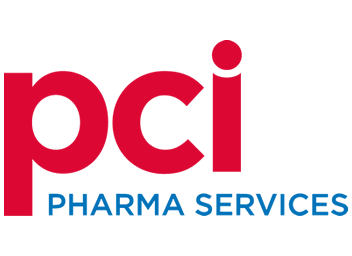 This considerably raises the stakes for the pharmaceutical company, which must ensure that the patient is best positioned for success. 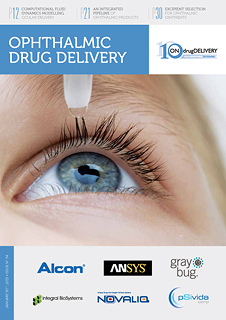 In fact, even the best and most effective medication would fail to garner FDA approval without a successful comprehensive human factors study, showing that the average patient can administer the therapy effectively, easily and repeatably. 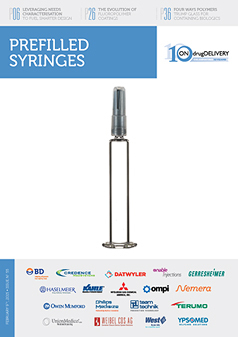 The popularity of prefilled syringes has grown considerably over the past few decades, with the current global market estimated to be between three and four billion syringes annually, with projected growth of 8–10%, year-on-year,5 largely fuelled by the burgeoning Asian market. 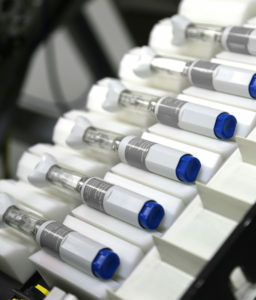 Figure 2: Autoinjectors on production line. 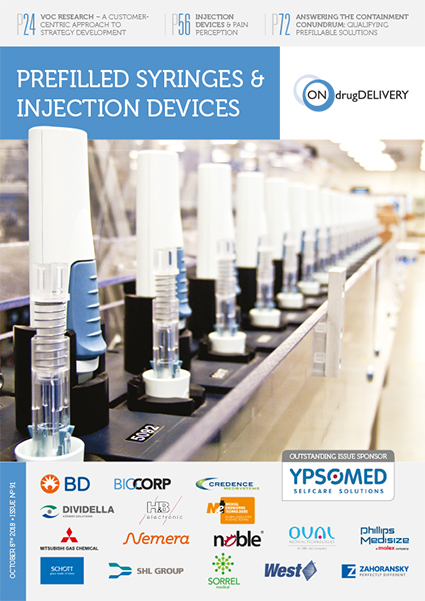 The familiarity with and increasing use of injectable devices in diabetes treatment has provided significant economies of scale in the syringe market, as well as a platform for advancing syringe material and delivery technologies. 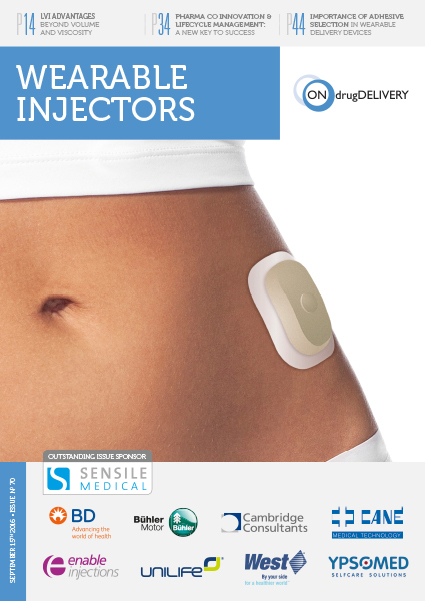 As the market has progressed to consider safety and ease of use in the specific context of patient self-administration, new designs have sought to both aid the injection process and provide safety features to reduce the potential for needlestick injuries and other concerns. 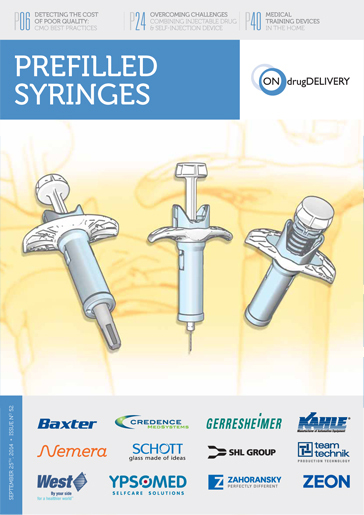 Innovative approaches have been taken to engineering safety solutions, such as sheathing needles with protective covers that are triggered by use, or retracting needles into the housing of the prefilled syringe system. 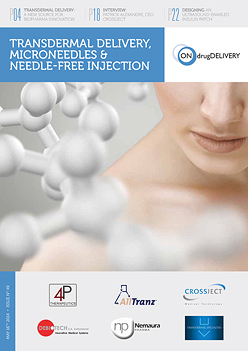 Likewise, patient comfort has been better addressed in advanced delivery systems with refined needle technologies, particularly impactful for large-volume injections. 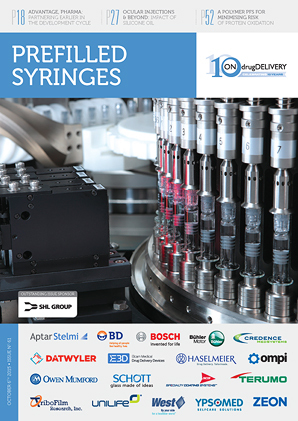 Such advanced prefilled syringe delivery systems and safety features result in increased complexity in assembly and handling (Figure 2). 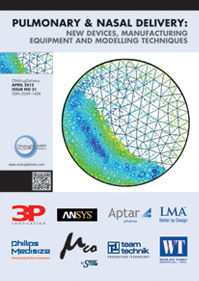 Precise multi-part integrated assemblies with precision-moulded plastics and spring-based systems demand expert automated solutions, complete with multi-stage in-process inspection to ensure the accuracy of each sequential assembly step. 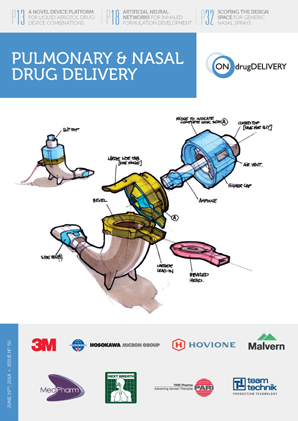 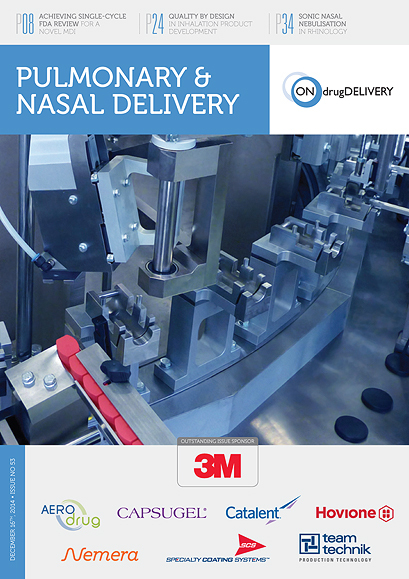 This systematic, sequential approach to assembly provides consistency in mitigating risk and maximising safety, ensuring reliable delivery for every dose. 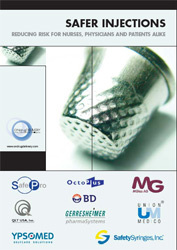 Inaccuracy at any individual assembly point would likely result in a failure of the intended feature. 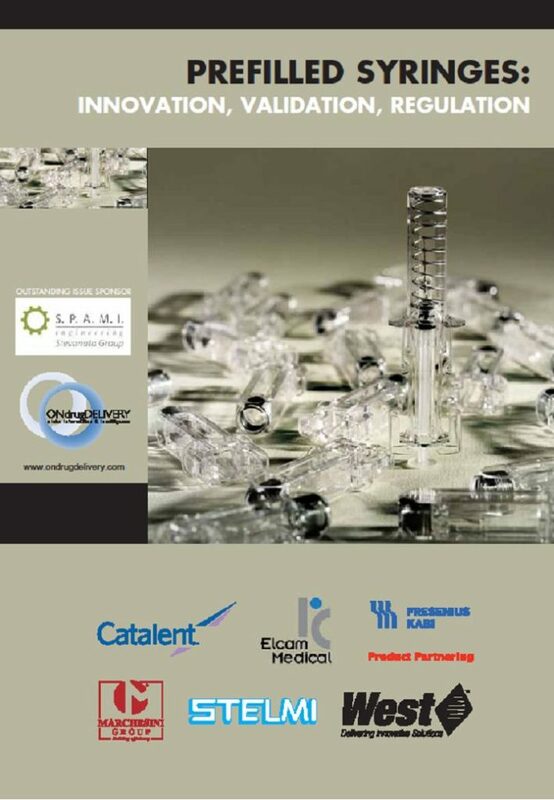 PCI’s investments in cutting-edge technologies have focused on robust multi-level inspections to ensure that safety and accuracy are consistently and reliably achieved for these complex assemblies (Figure 3). 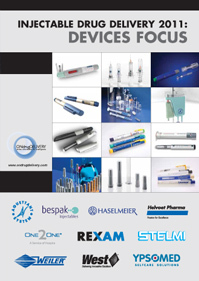 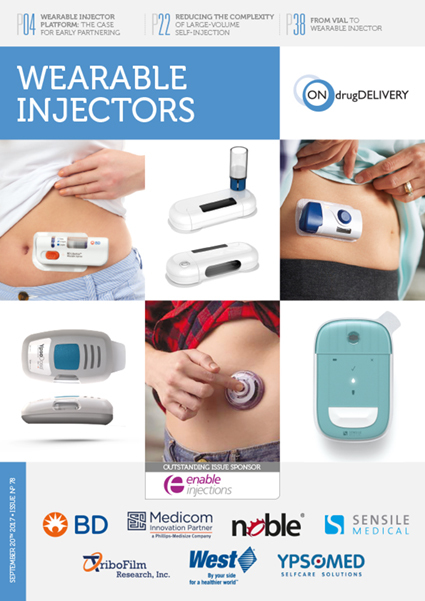 The success of products such as Enbrel® (etanercept, Amgen), Avonex® (interferon beta-1a, Biogen) and Lantus® (insulin glargine, Sanofi) has paved the path for the advancement of autoinjector and pen injector technologies, rapidly progressing this as an important growth category for the biotech market. 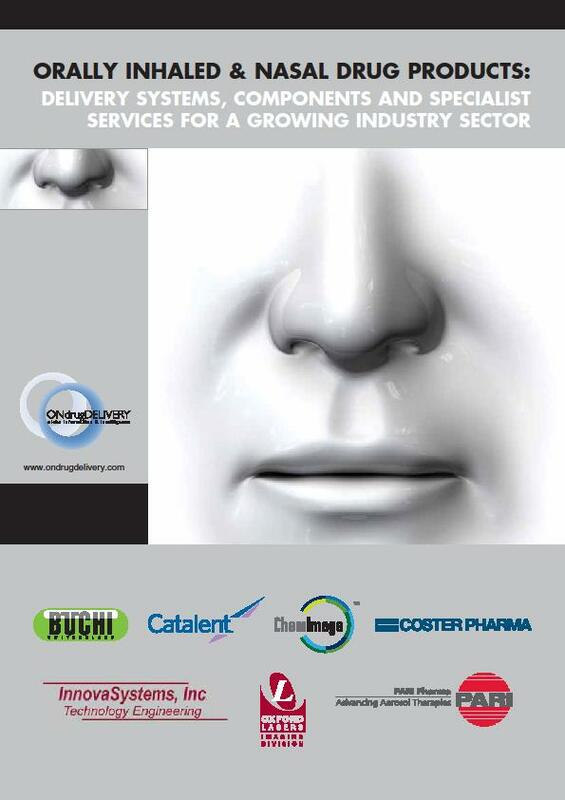 The sheer scale of the market has made it attractive for investment. 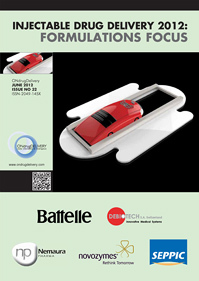 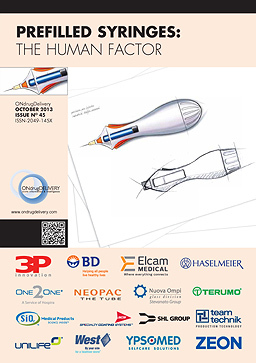 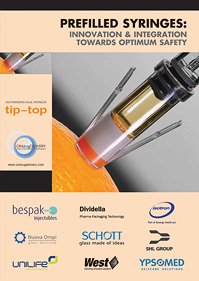 Whereas initial pioneers in the autoinjector and pen injector markets were once forced to create and engineer their own technologies, leading providers have now created portfolios of innovative “off the shelf” proprietary delivery systems built on standardised syringe or cartridge deliveries from sterile manufacturers. 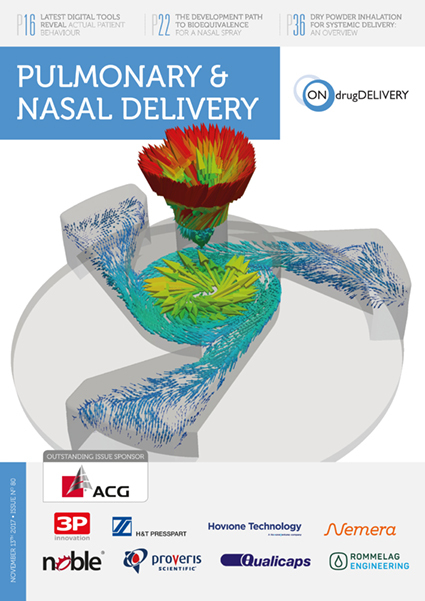 These solutions provide uniform volumetric-based platforms, taking into account other critical factors such as product viscosity. 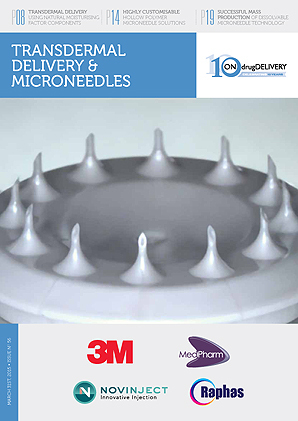 Medical advances are pushing the envelope for longer lasting medicines, reducing frequency of injection, but often by requiring larger volumes of liquid-based delivery. 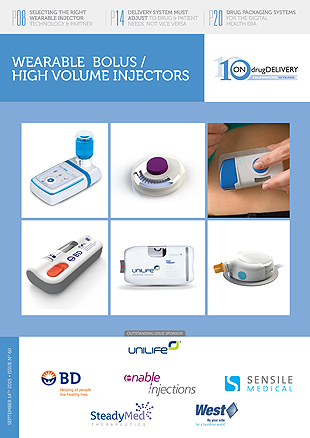 This has driven the industry to develop larger-volume injection systems, sometimes pushing wearable injectors as the more optimal solution when autoinjectors may not be conducive to the duration of administration for patients. 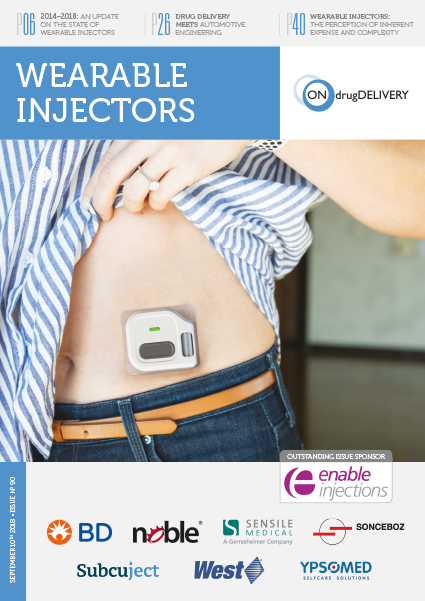 The wearable injector for Neulasta® (pegfilgrastim, Amgen) is a great example of how this can transform patient care and truly deliver freedom for patients. 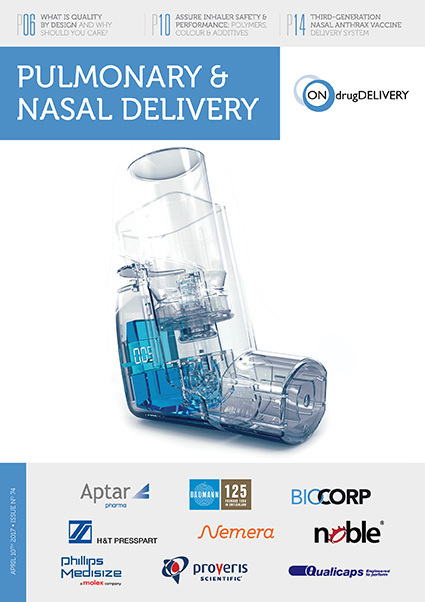 Innovative dual chamber technologies also provide for simple reconstitution, combining lyophilised drug with sterile water prior to injection, simplifying preparation and administration of these drug forms – further providing freedoms for patients looking to self-administer and minimise trips to the clinic. 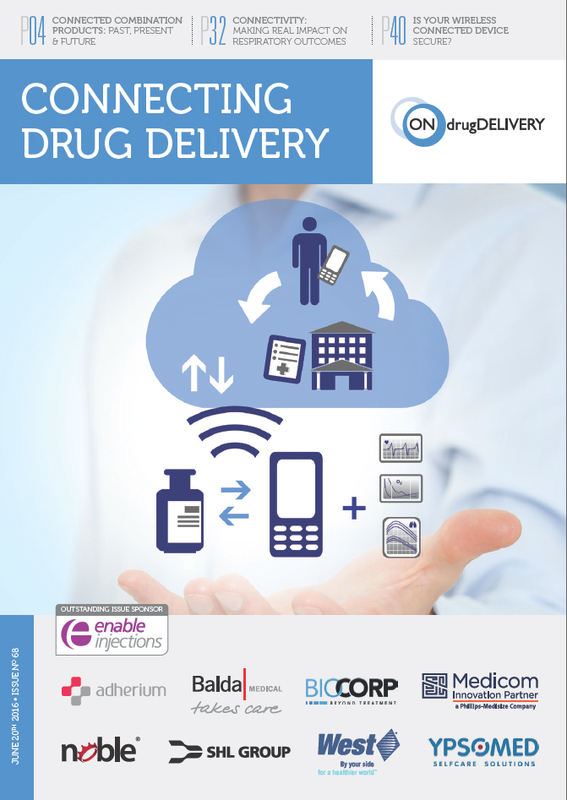 The move towards patient-centric solutions and enabling freedom from the clinical setting for administration creates a dynamic where it is crucial that pharmaceutical companies put considerable thought into the packaging in which the device is delivered. 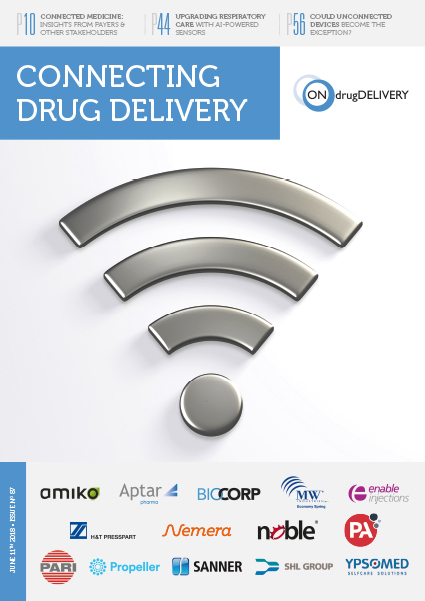 Furthermore, the premium nature of the medication warrants careful consideration to ensure successful navigation of the supply chain, as well as providing a user experience consistent with the expectations for a premium product. 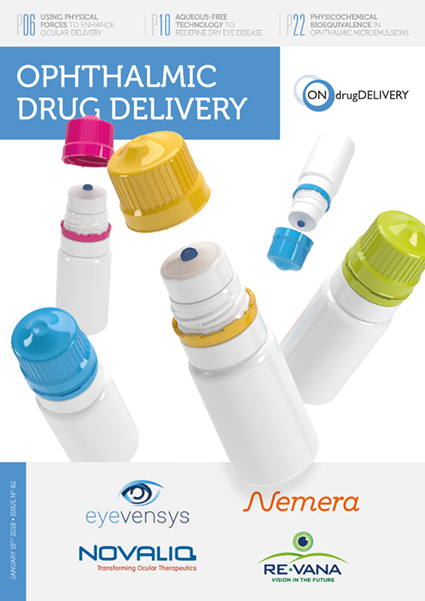 Secondary packaging plays a vital role in ensuring the product navigates the complex supply chain safely and securely, and with consideration for end delivery to the patient (Figure 4). 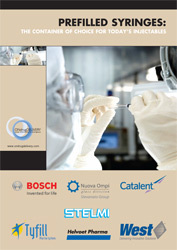 Product protection is paramount. 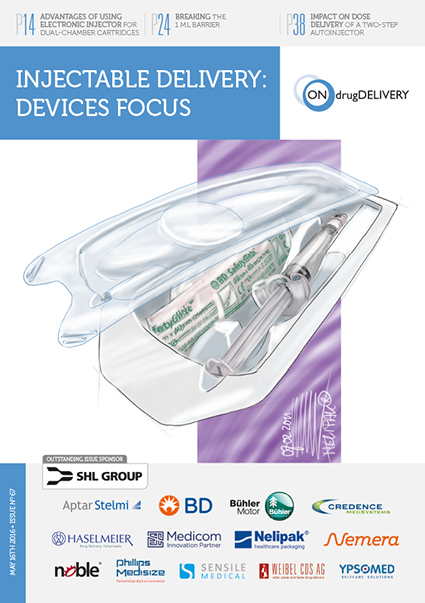 Sophisticated drug delivery devices are often designed around combinations of glass, plastic and elastopolymers that are susceptible to breakage if mishandled. 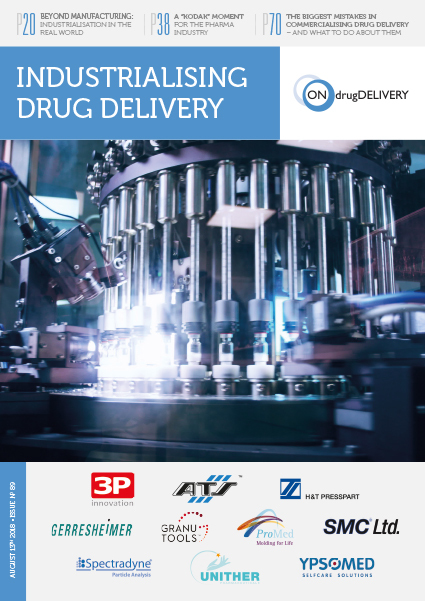 Furthermore, the complexity of these advanced drug delivery systems demands appropriate protections from shocks and vibrations that may occur in the distribution system, coupled with (sometimes exacerbated by) the refrigerated or frozen conditions required in a cold chain environment. 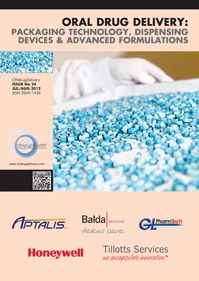 Protective packaging must be both useful in its intended form, as well as elegant and sophisticated, marrying the advanced device with its other critical components in a cohesive and functional system. 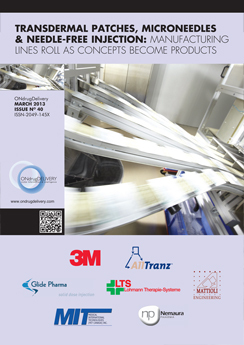 Packaging must also be communicative. 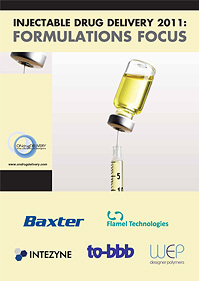 Through the process of human factors studies, careful and detailed analysis can identify the essential graphic elements and tools that form the basis for communicating key factors for success – instructions for use, as well as conditions for safe storage or other drug protections, potential side effects, and many others. 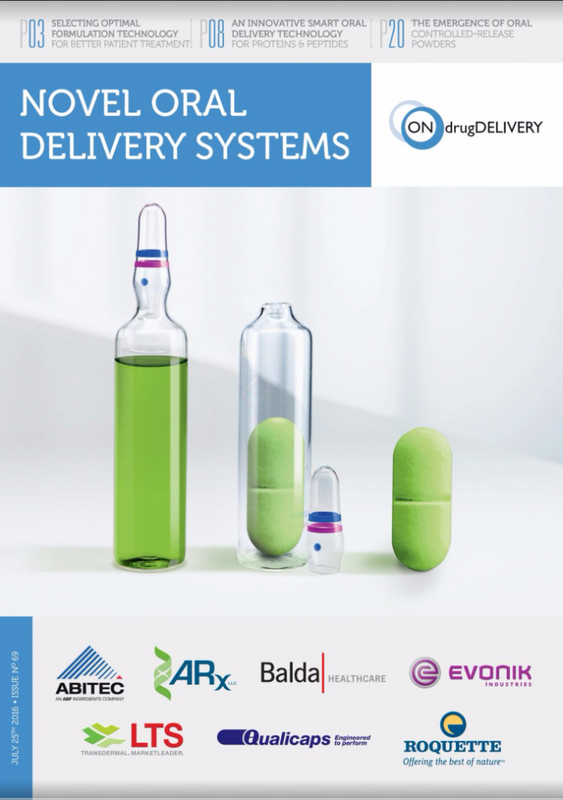 Given the high value and critical nature of this category of medicines, compliance and adherence is vitally important for successful health outcomes. 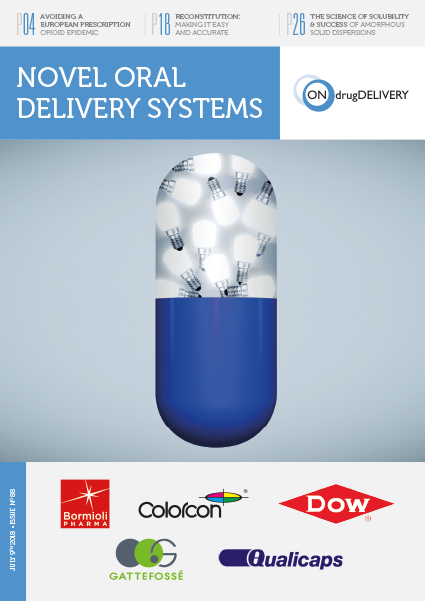 Leading pharmaceutical companies leverage the packaging system as an opportunity to address compliance and adherence by incorporating valuable patient support tools. 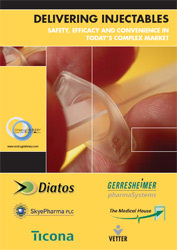 In addition to well-prepared packaging graphics, it is common to include patient support tools, such as brochures, leaflets and other included media, that provide a platform for patient education, support programme enrolment, prescription discount or reimbursement, or other tools to address common factors for non-adherence. 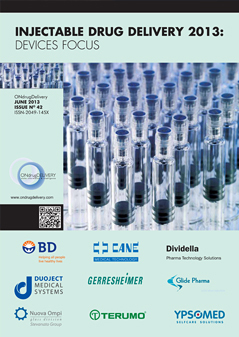 Given the high value of the drug product, and the inherent attractive nature of biologics for counterfeiters or other bad actors in the supply chain, thorough preparation must also be given to a robust serialisation and anticounterfeiting strategy. 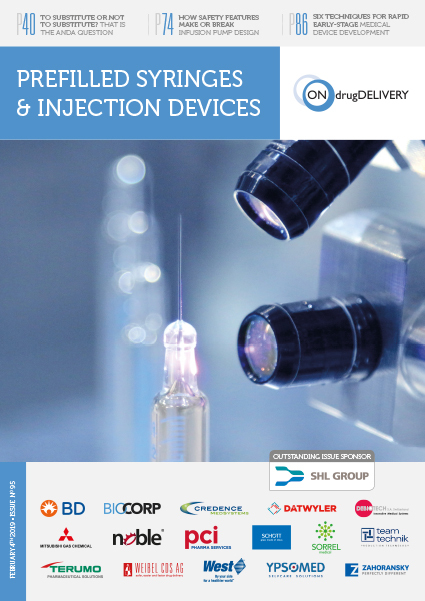 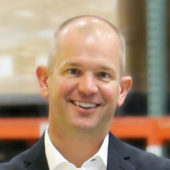 Taking a comprehensive approach in both the drug delivery device as well as the secondary packaging in a systems-based architecture provides an opportunity to orchestrate a multi-layered and nuanced strategy to ensure both product safety and authenticity, which is vital in today’s global pharmaceutical market. 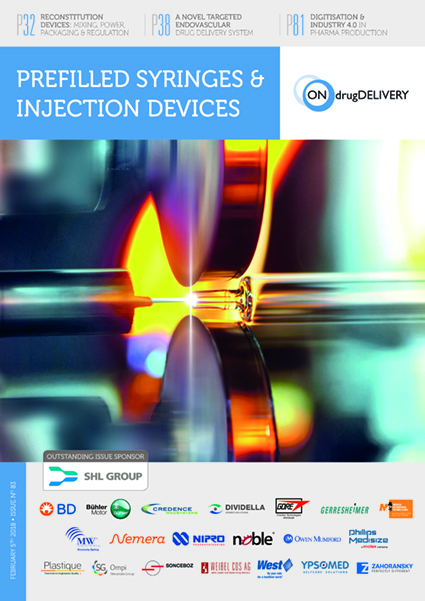 This may require incorporating anticounterfeiting elements in various parts of the delivery, as well as a rotational approach to the use and administration of these tools, and thereby ensure a sophisticated strategy for staying ahead of criminal elements that may look to counterfeit or divert premium drug products. 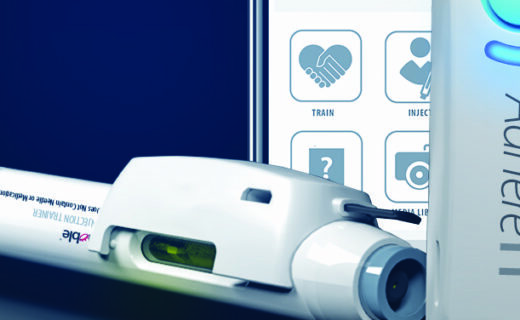 Looking towards technologies such as the internet of things (IoT) and artificial intelligence (AI), there is tremendous excitement in the world of connected health. 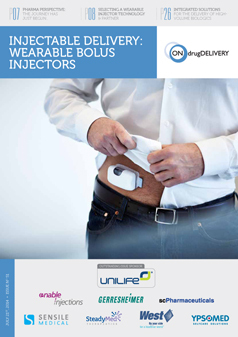 Communication tools such as Bluetooth or NFC are simply the first stages in the ability of injectable medical devices being able to communicate proactively and reactively – both for data gathering and transmitting patient information, as well as prompting and communicating information to the user – generating valuable new opportunities for interactivity in healthcare. 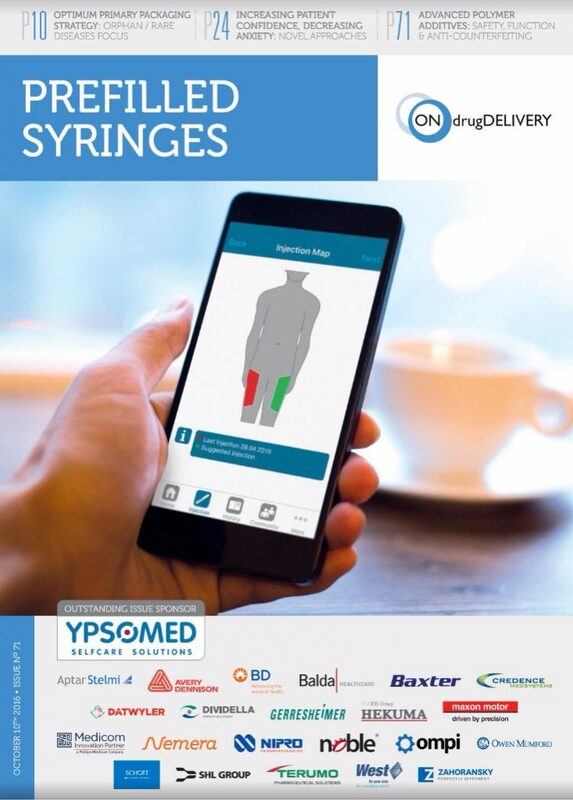 Benefits of such real-time connectivity include the ability to intervene when adherence issues begin to present themselves, as well as to deliver positive reminders and patient support in advance of bad habits being formed. 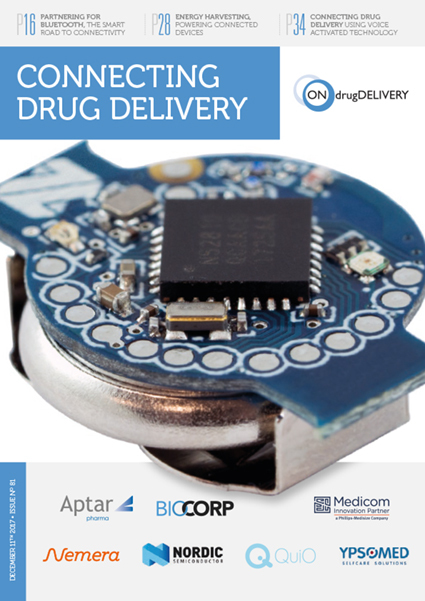 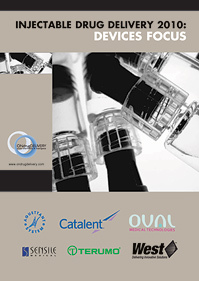 Drug delivery devices can be interconnected with other health monitors, related diagnostic devices, healthcare providers and other touch points in the connected healthcare ecosystem. 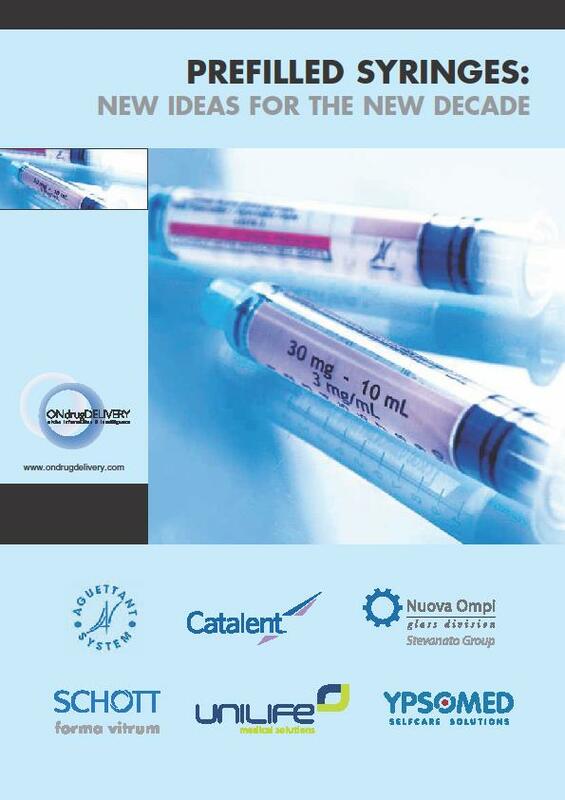 The pharma industry is underway on an exciting journey, developing highly effective new drugs for long-term health issues such as diabetes, cancer and autoimmune conditions, demonstrating breakthroughs in combating these afflictions and improving quality of life for those who suffer with the daily struggles of their diagnosis. 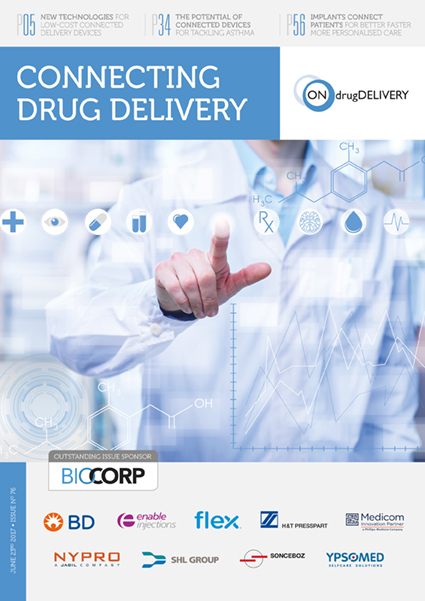 Furthermore, incentives have provided a pathway for the development of treatments for rare and orphan diseases, giving optimism to patients who may have otherwise lacked effective treatment, yet may now have therapy options that they never had before. 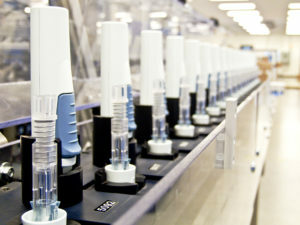 There is optimism that biosimilars will level the playing field for a broad population of patients seeking impactful and affordable treatments. 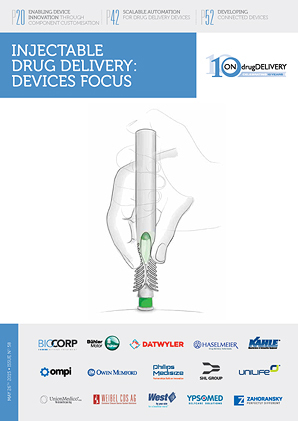 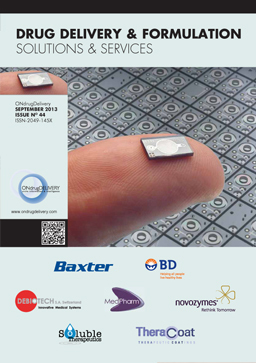 Innovative drug-device combinations are making drug delivery increasingly safe and effective. 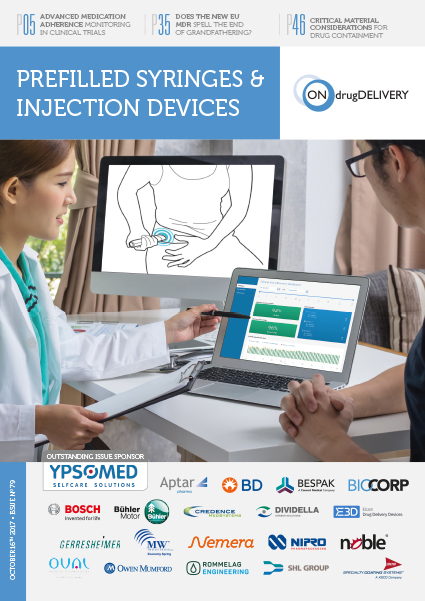 Patients are provided with more control and independence, without being bound by the requirement to visit their healthcare provider constantly for frequent treatment. 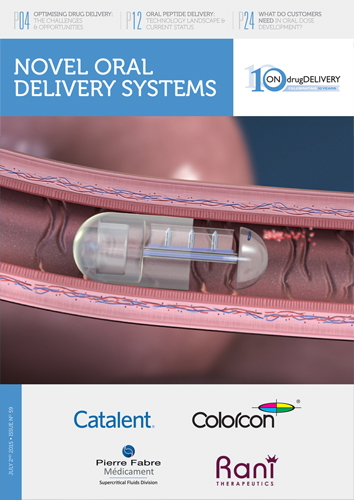 Such technologies allow them to live more normal and predictable lives and maintain a relationship with their providers without needing to be face-toface. 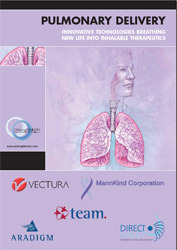 The advances in biotech medicine have transformed therapy and should provide hope and optimism to us all. 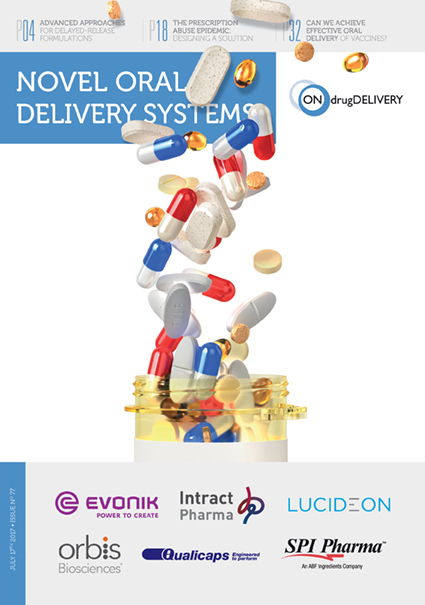 Kaul G, “FDA on a Roll: Drug Approvals in H1 2018”. 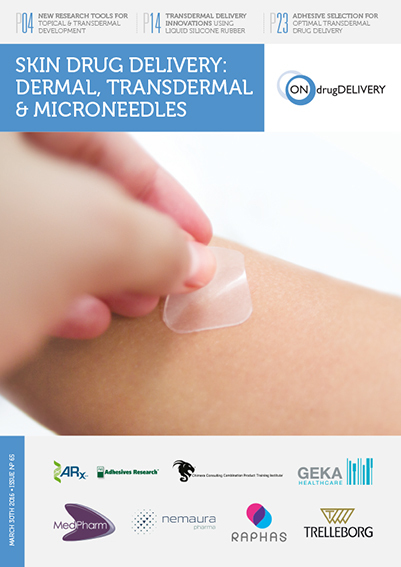 DRG, 2018. 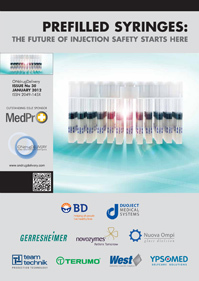 “Blockbuster Biologics 2017: Sales of Recombinant Therapeutic Antibodies & Proteins”. 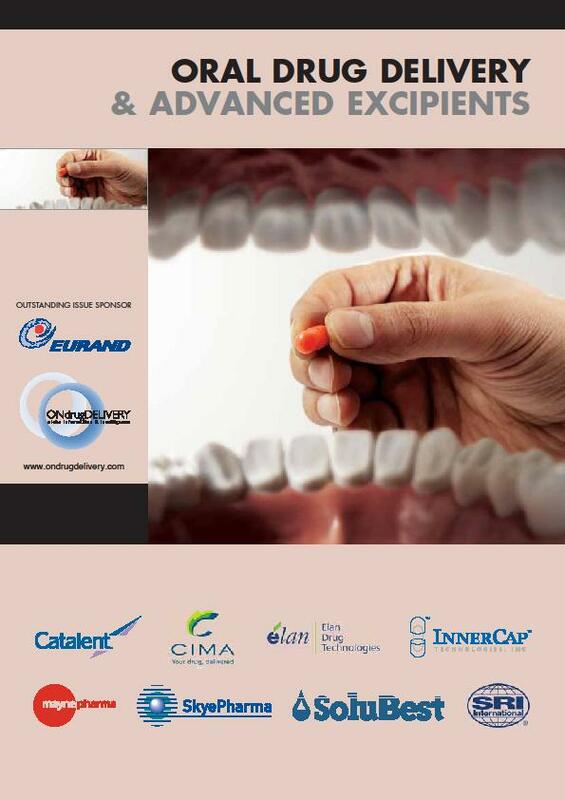 Market Research Reports, 2018. 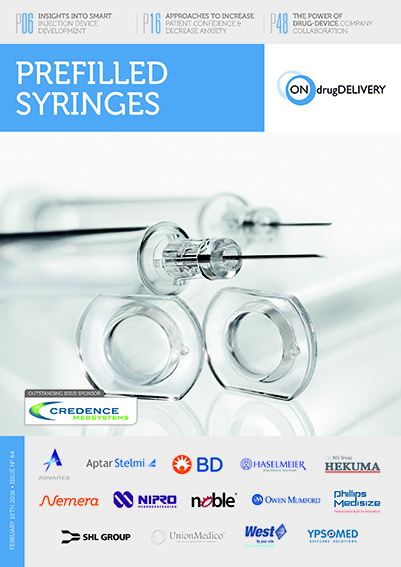 “Global Pre-Filled Syringes Market 2017-2021”. 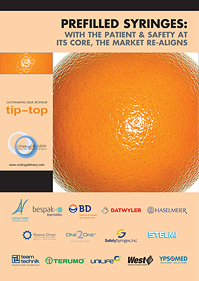 360 Market Updates, 2017. 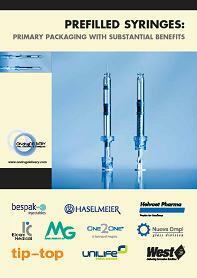 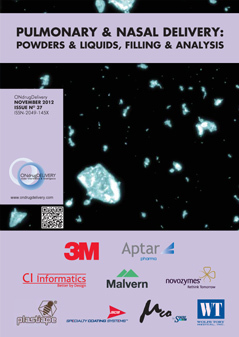 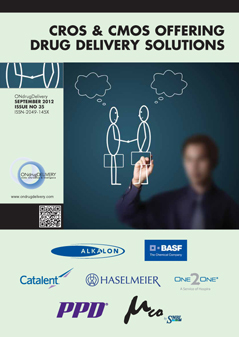 Aitken M, “Delivering on the Potential of Biosimilar Medicines: The Role of Functioning Competitive Markets”. 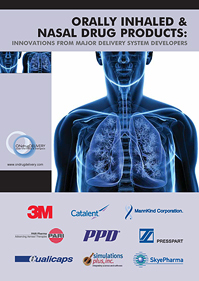 IMS Institute for Healthcare Informatics, 2016. 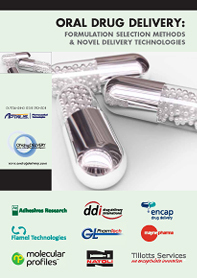 Philippidis A, “The Top 15 Best-Selling Drugs of 2017”. 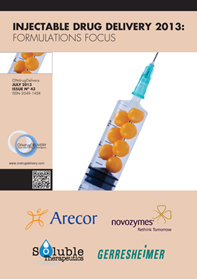 Genetic Engineering & Biotechnology News, 2018.